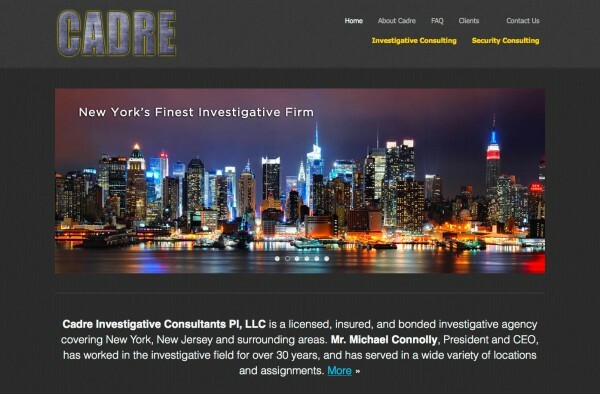 I am a NYC-based Digital Media Preditor (that's a portmanteau of Producer & Editor!) that can tackle big jobs and still focus on the little details. 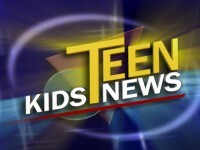 I'm the Senior Editor for the nationally syndicated and Emmy award-winning television show Teen Kids News. 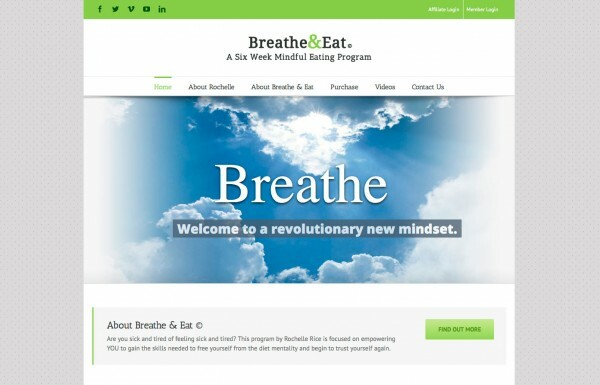 Additionally, I'm a producer and designer for multiple websites across a range of industries, including specialties such as video streaming, news and reviews, product sales and membership clubs. 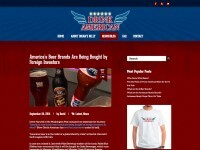 I take on interesting freelance jobs alongside my current job because I enjoy challenging new projects. Every gig makes me better at the next, so why not be constantly creating? Most of my clients don't even realize the little things I nitpick about when I am producing their projects. 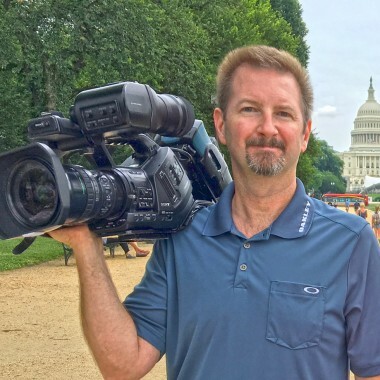 Extremely experienced Premiere Pro and Final Cut Pro producer and editor, capable of managing large projects. Developed a fast, complete, bit-to-bit solution for content acqusition, ingestion, templatable editing techniques, output format and resolution, encoding, uploading and distribution of an all digital show. Designed, developed and managed the online presence for Exposure, a short film showcase on The SciFi Channel. Designed original graphics, animations and performed segment producer and directorial tasks for Inside Space; a weekly space science news show on The SciFi Channel. 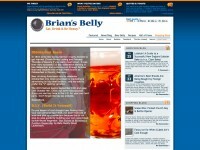 Creator and webmaster for BriansBelly.com... a cornucopia of meaty, cheesy, frosty goodness. 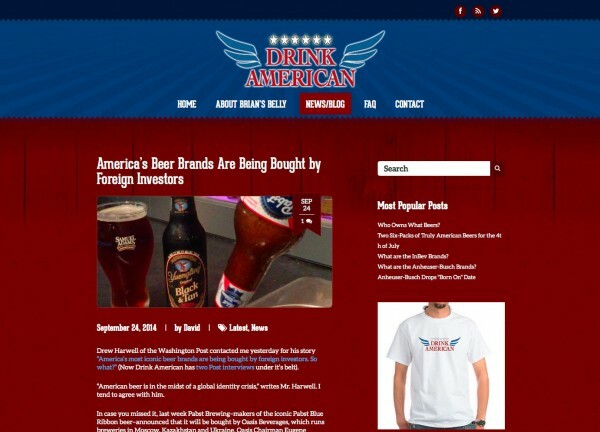 Drink American focuses on American craft owned breweries in the United States. 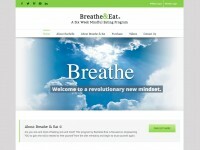 Breath and Eat is a video program and membership website designed for Rochelle Rice. 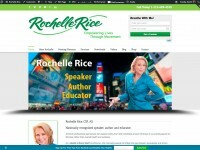 Membership, sales and services website for speaker, author and educator Rochelle Rice. 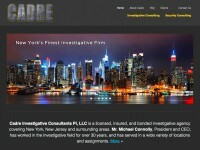 Website for Cadre Investigative Consultants, New York's Finest Investigative Firm. 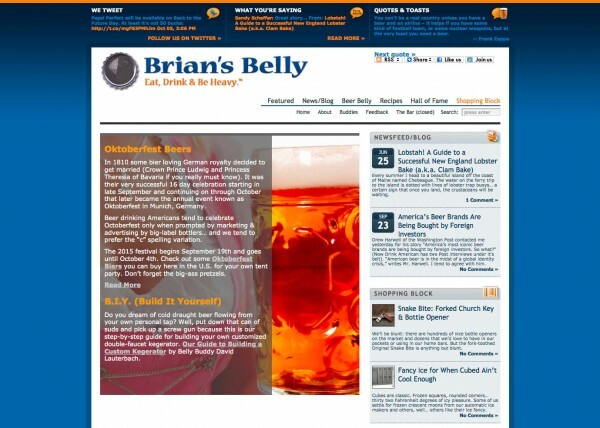 Emmy Award-Winning editor for the nationally syndicated Teen Kids News. 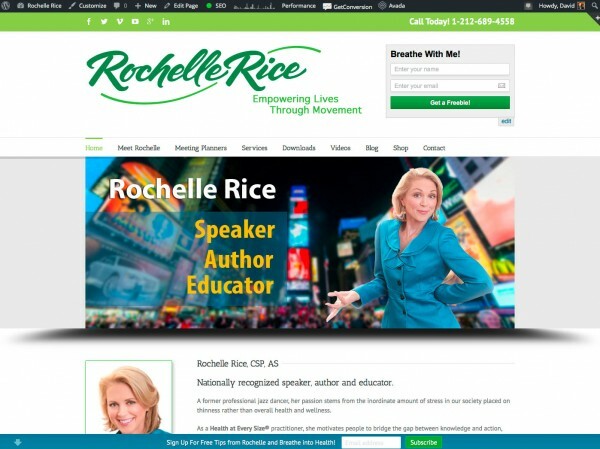 New York City based IRL, World Wide on the Web. Contact form temporarily disabled while I fight to defeat robots and recapchas for all!